Working with developing nations to insure their energy future. We are an independent energy insurance consultancy, providing expert advice to local insurance companies insuring national oil and gas interests. We have the skills and experience to advise on all aspects of energy insurance and reinsurance. We advise emerging oil and gas nations on developing their local insurance market capabilities to meet the insurance needs of the energy industry. Our aim is to build oil and gas insurance resources in-country, maximising local content and ensuring professionalism so that national insurers and state-run oil and gas ventures can control their insurance and risk management needs. Working with all major reinsurance brokers and captive insurers to ensure secure, transparent and competitive reinsurance terms for all stakeholders. Through our independent and expert insurance advice we help ensure that local insurance markets have the capabilities and skills to meet the demands of inward investment from the international energy industry. We offer tailor-made solutions to each country in which we are appointed. Specialist training, workshops, and debriefs, both in-country and overseas. We focus on one client, one country. In the 11 countries in which we operate, our independent advice to local insurance companies has led to us developing insurance solutions for a number of the most valuable oil and gas projects for the industry’s leading companies. Meet our international team of insurance experts. With representatives in six cities in Asia and Africa in addition to our offices in London and Singapore, our dedicated, professional team has a global reach. With 40 year’s insurance experience specialising in oil and gas business Simon is ACII qualified and lectures throughout the world. 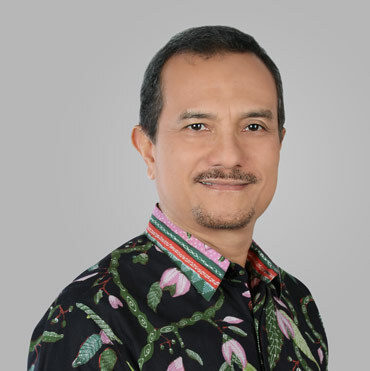 He worked as Chief Technical Adviser to Tugu Pratama Indonesia before managing an oil and gas insurance consultancy in London. In 2000 he co-founded TRS. Andrew has almost 50 year’s insurance experience primarily handling business in Asia. 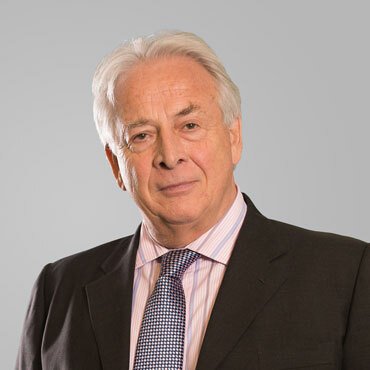 He joined Simon in 1995 to develop and service oil and gas insurance clients and is based in Kuala Lumpur. Andrew was a co-founder of TRS in 2000. Rob is ACII qualified and the Managing Director of TRS. 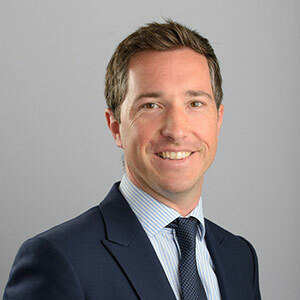 He has almost 20 years of energy, marine hull and liabilities insurance working for London-based Lloyd’s brokers as well as in Singapore where he is currently based. 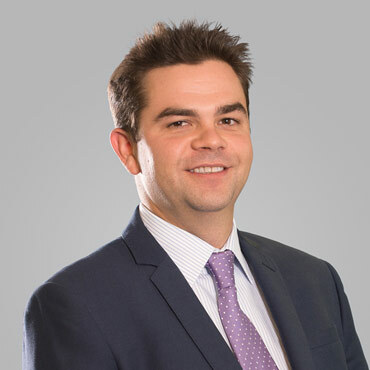 Before joining TRS, Chris was Operations Director at a London-based Lloyd’s marine and energy broker. He holds a BSc degree in Management Sciences from Southampton University and has significant experience in both the London and Far East insurance markets. Arthur joined TRS in 2012 as our Financial Director. 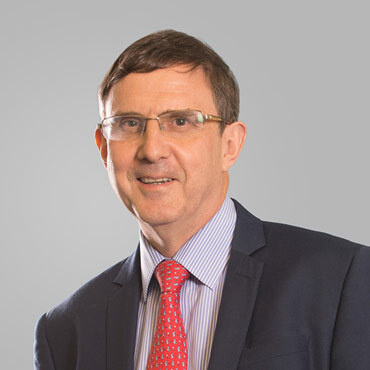 ACA qualified, Arthur has worked in the insurance industry for over 20 years, predominantly at Beazley PLC where he was on the senior management team. Andy co-ordinates TRS’ efforts in East Africa. 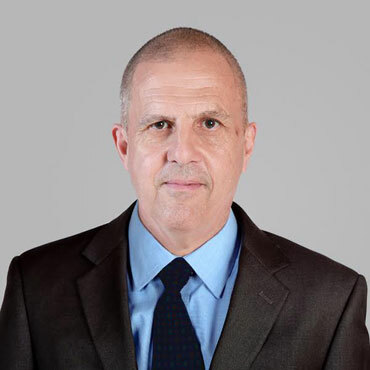 He has widespread experience in working on local projects particularly in sub-Saharan Africa. Andy has an MBA and particular skills in training and business start up. 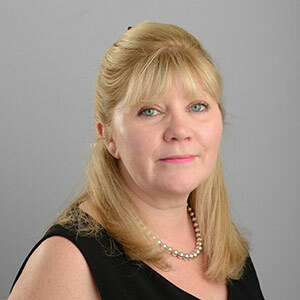 Jenny joined TRS from a London-based Lloyd's broker where she was a Divisional Director servicing clients worldwide. Having previously been an upstream energy underwriter at a leading Lloyd's syndicate Jenny has wide-ranging expertise in underwriting, broking and client account management. Kevin is a key member of our technical team at TRS and is responsible for all stages of the claims handling process. 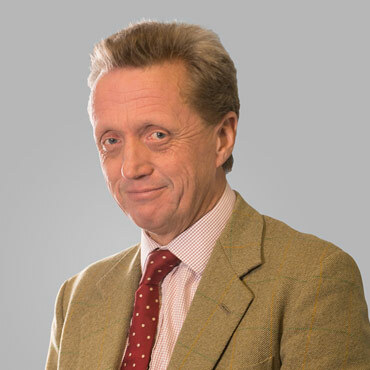 He has worked in the London market for many years and has significant experience in broking, technical back-up and client relationship management. Del is a consultant in our Indonesian representative office. He was previously Executive Director Claims Group Head with PT. Tugu Pratama Indonesia. 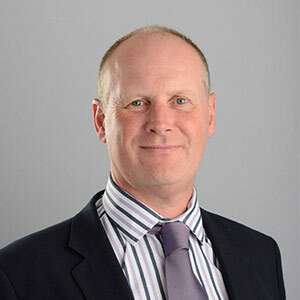 Del is Dip CII qualified and has almost 30 years experience in the energy and marine insurance sectors. 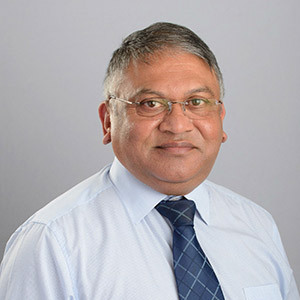 Iqbal joined Simon and Andrew in 1996 and has proved a great asset in maintaining client relationships and providing local advice in Bangladesh. 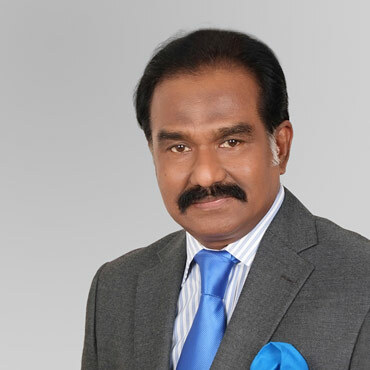 In 2000 he became a founder overseas representative of TRS and remains a valuable member of the team. 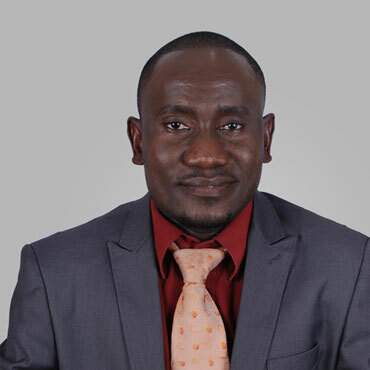 Ally is a Tanzanian national and Swahili speaker who has been associated with TRS for several years. Appointed in 2015 as TRS’ representative in Tanzania Ally is currently studying for his professional Insurance qualifications. Before joining us in a full-time capacity Baker had been working alongside TRS’ representatives in Kampala for several years. 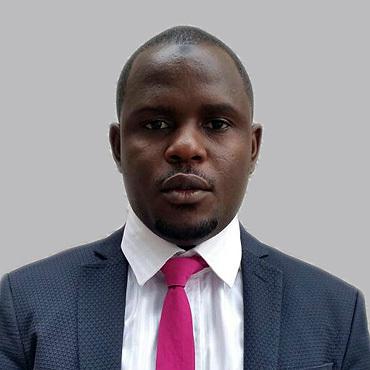 An educationalist by profession, Baker is now undertaking his insurance training at the Insurance Institute of Uganda. Greta is an experienced IBA Accountant who has worked in the Lloyd’s insurance market for 30 years. 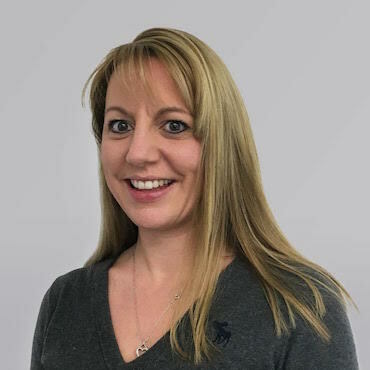 She is a founder member of the TRS team and whilst her focus is accounts she has also overseen the integration of our new risk recording system and our recent move to the Cloud. Ajit is a Management Accountant who is involved in a wide range of business functions at TRS. His experience in financial analysis, budgeting, project management and negotiation mean he is a valued member of our team. 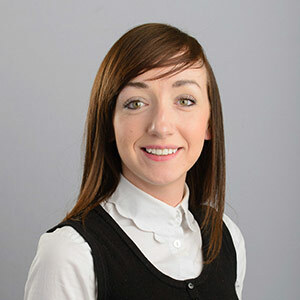 Brogan is an integral member of our technical team and has a particular focus on claims. She is responsible for processing claims and fee collections, premium payments and producing policy documentation for our clients.